Get involved in the #trysomethingactive challenge! 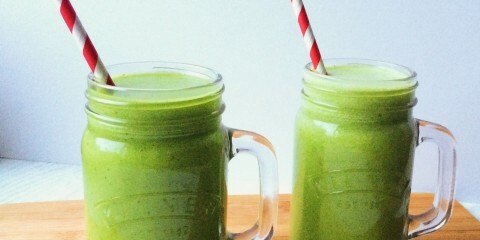 Nicola's week 1! 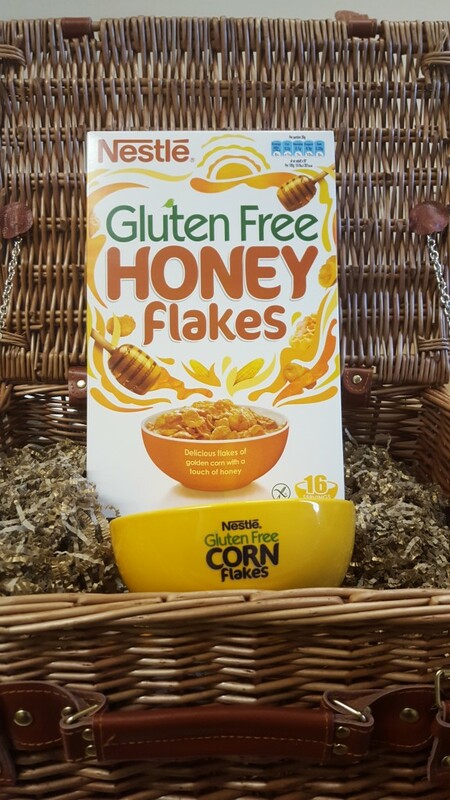 I’m really excited to let you all know I’ve partnered with Nestlé Gluten Free Honey Flakes to offer you the chance to win a gluten-free cereal hamper! To celebrate Nestlé Gluten Free Honey Flakes winning the award for Best Free From Gluten Free Product (in The Grocer’s New Products Awards 2015), they’re giving away a hamper containing some of their gluten free honey flakes and a specially made golden bowl to enjoy your cereal from. The award is well-deserved in my opinion because they taste great…and contain seven vitamins and minerals, including iron and vitamin D! I love a bowl of these for a brunch treat or I’ll take a few handfuls from the box as a treat snack in the evening. Oh, and they aren’t super expensive like some gluten-free cereals – at around £2.20 they’re a great price! The competition closes at 11.59pm on Tuesday 23 February. Winners will be announced following the draw on 25 February. UK entrants only aged 18+. 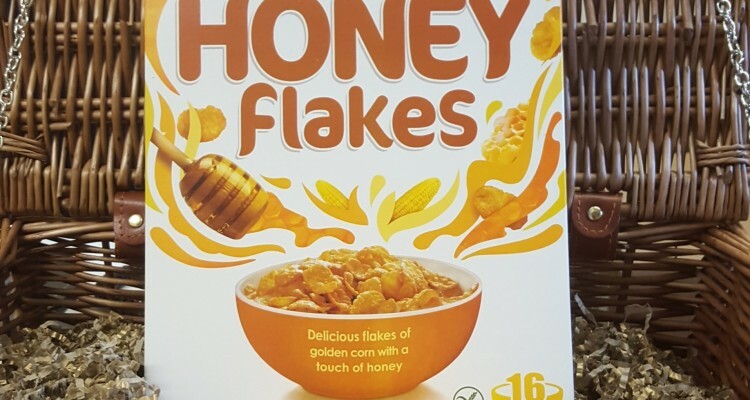 Check out my recent recipe using Nestlé Gluten Free Honey Flakes – Chicken with a honey corn flake crumb.